NICARAGUA. Antonieta Monzón and Victoria Talavera have worked for years in one of Nicaragua’s most important and male dominated industries – coffee production. Today, both are members of their coffee cooperative’s board, but the road there was long and winding. In the village of San Jerónimo, in Nicaragua’s northern mountain range, the inhabitants have lived off coffee cultivation for decades. The village’s coffee cooperative has historically been dominated by men, but when the men joined the armed conflict in the 80s, the village’s women began working in the coffee plantations. 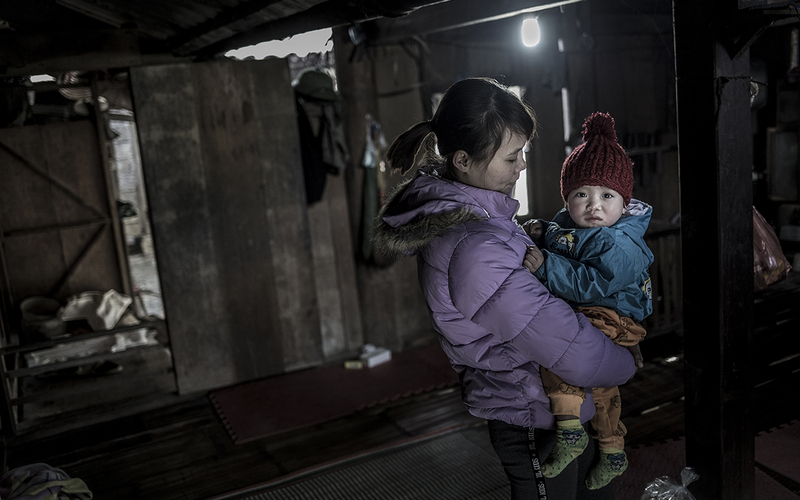 However, once the peace agreement was signed and the men returned to the village, the women’s new positions as breadwinners changed. Women were not seen as coffee producers, rather as assistants to the men and the fact that they didn’t own land strengthened this image. When the organization PRODECOOP – an umbrella for coffee cooperatives that receives support from We Effect – adopted a gender equality policy, things started to shift. The members of San Jerónimo gained access to gender equality courses, and the women received training in leadership and administration. “We were trained and strengthened as members of the cooperative and then we started to become elected to the cooperative’s board”, says Antonieta. Today, almost half of the 100 members of the cooperative are women, and three out of seven on the board are women. Additionally, the introduction of a land purchase fund has helped women to buy their own land. 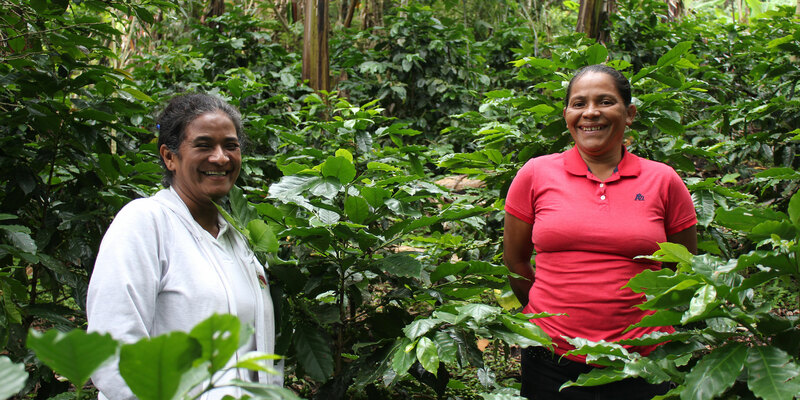 Antonieta and Victoria have their own small coffee plantations that gives them financial security. The fact that all the members of the cooperative have participated in gender equality education has also improved the women’s daily lives. Their work is given value and the role distributions at the household level have begun to change. “Earlier, the men were not involved in the work at home. If there was an important meeting in the village, it was always my husband who attended it. Today, I’m not afraid that he will criticize me if I attend a training or meeting, and he thought it natural that I would be part of the board of the cooperative” says Victoria. Although changes have happened slowly, both Antonieta and Victoria have a lot of hope for the future. “I´ve had a life filled with struggle, but now I know that my children and grandchildren will have better opportunities than me. 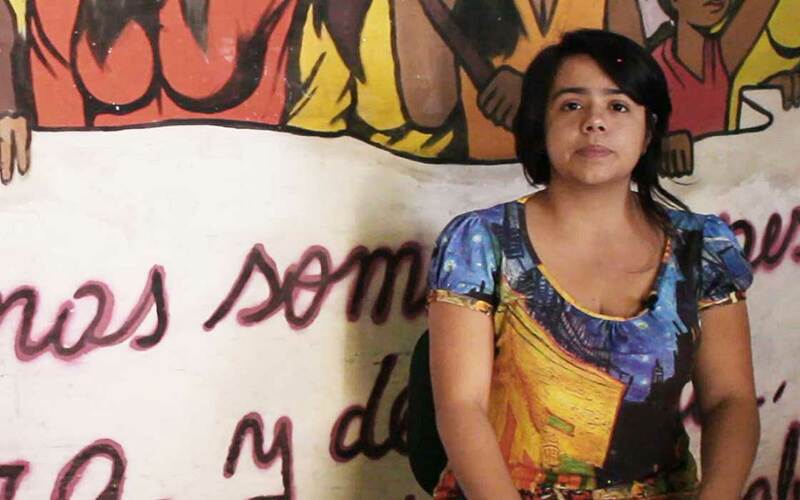 I have big dreams for them and I am convinced that my dreams will come true” says Antonieta.